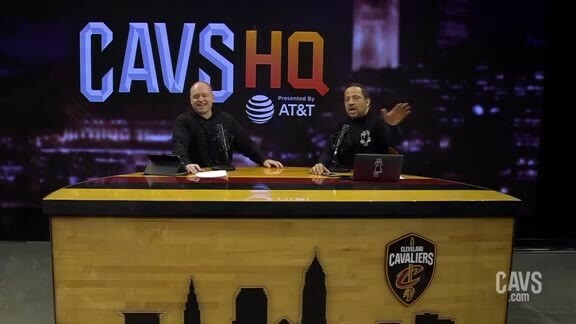 The Cavaliers flagship show, CavsHQ presented by AT&T, returned on Tuesday, November 6 on Newsradio WTAM 1100, the Cavaliers Radio Network. 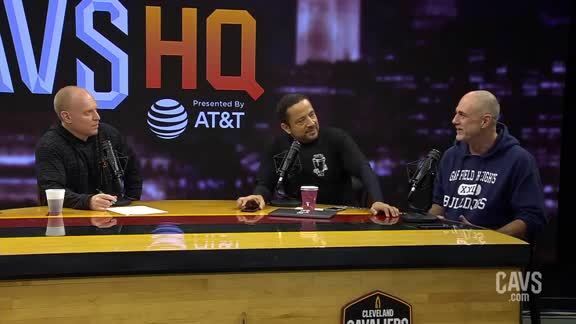 Hosts John Michael and Rafa Hernandez-Brito are joined by Cayleigh Griffin from FOX Sports Ohio, Cavs in-studio host Mike Snyder, and Joe Gabriele from Cavs.com to discuss the latest on the Wine & Gold and much more. John Michael and Rafael Hernandez-Brito welcome everyone to the Season 3 Show 4 of CavsHQ presented by AT&T. John Michael and Rafael Hernandez Brito’s introduce Fox Sports Ohio's Cayleigh Griffin. 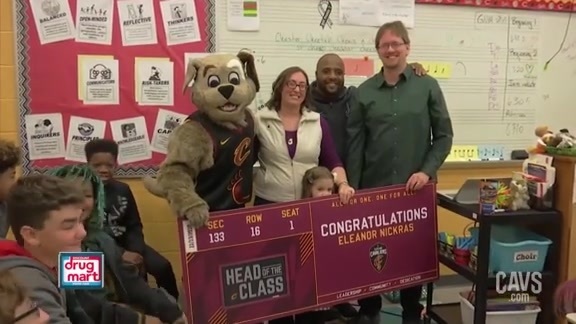 In this week's Discount Drug Mart Community Corner, John Michael recaps the winners of November's Head of the Class and All Star Kid. 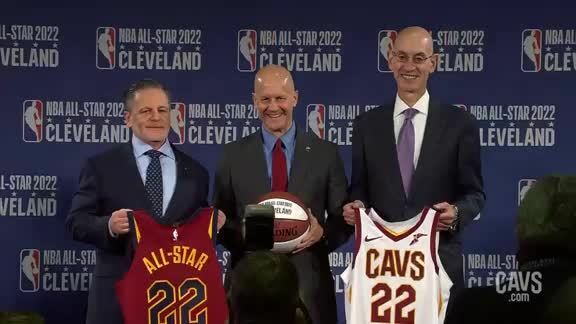 John Michael and Rafael Hernandez Brito and Fox Sports Ohio's Cayleigh Griffin discuss the announcement of the 2022 NBA All-Star game being held in Cleveland, Ohio. 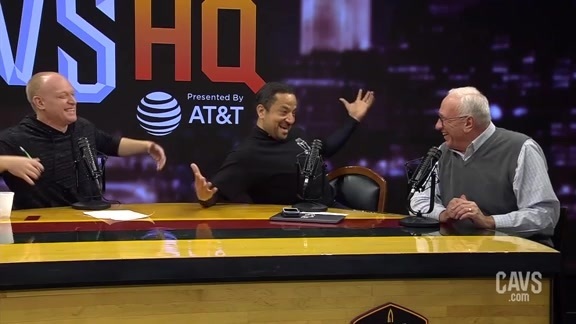 John Michael and Rafael Hernandez Brito welcome Mike Snyder to the show. 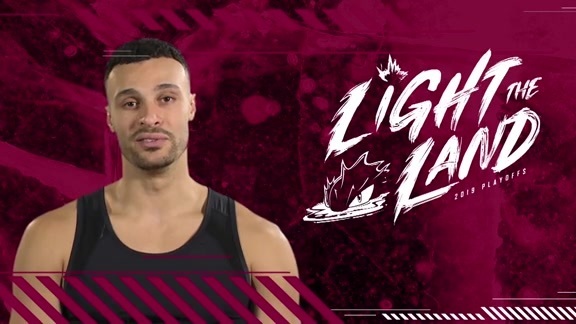 John Michael and Rafael Hernandez Brito discuss the Cavaliers and more with Cavs.com writer Joe Gabriele. 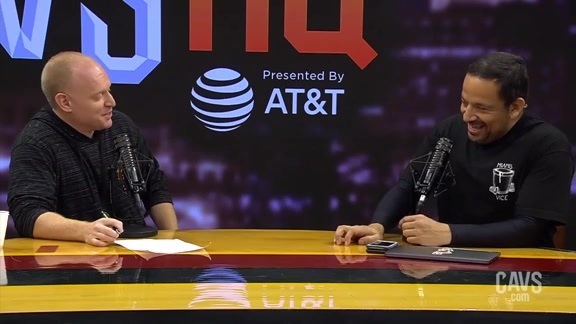 John Michael and Rafael Hernandez-Brito wrap-up Season 3 Show 4 of CavsHQ presented by AT&T.